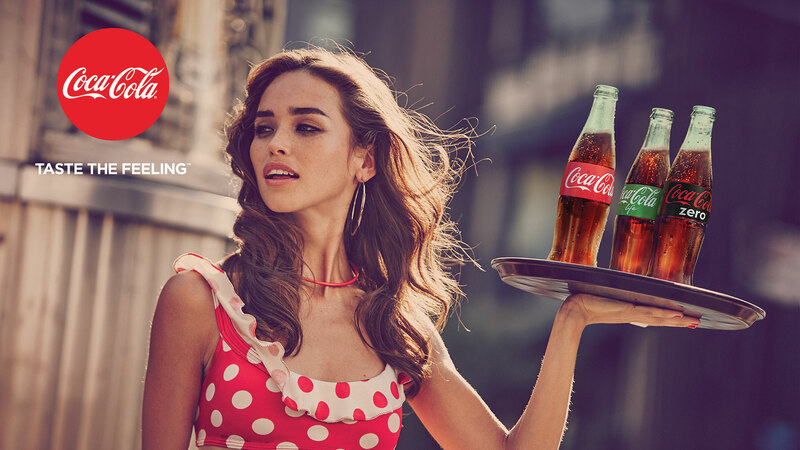 To restructure its business across the world, Coca-Cola is soon going to shut down its biggest analytics center in India. 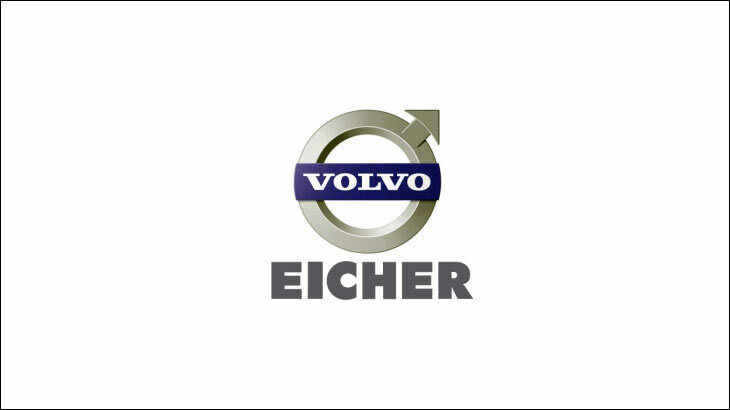 Volvo has diverted its focus towards India, as it has started sourcing engines from VE Commercial Vehicles. 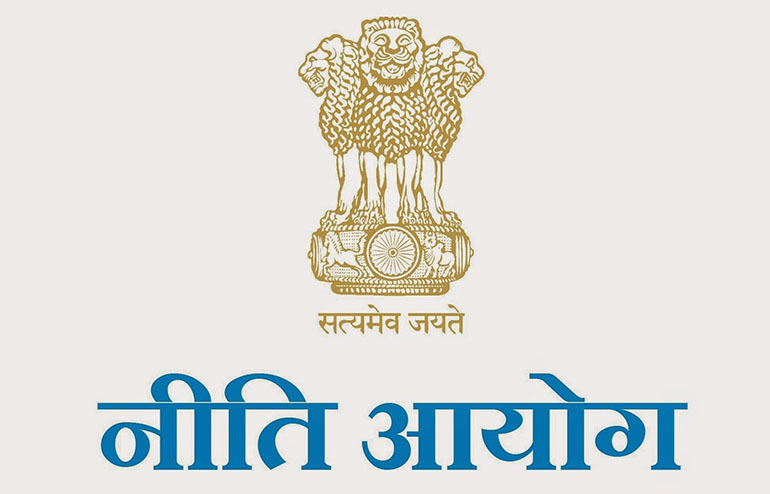 After suggesting Air India to go private, India's policy think-tank has now suggested to split Coal India into seven different units. 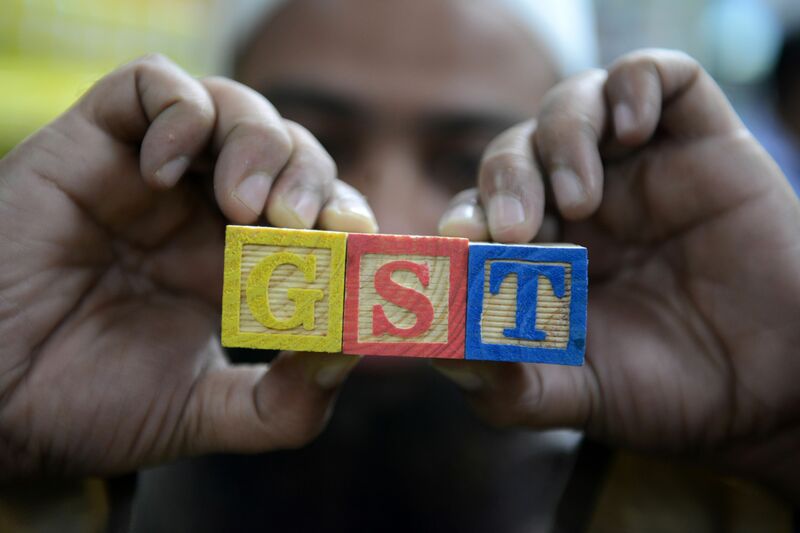 Revenue Secretary Hasmukh Adhia has hinted towards India moving to a single or dual rate GST in the coming time. 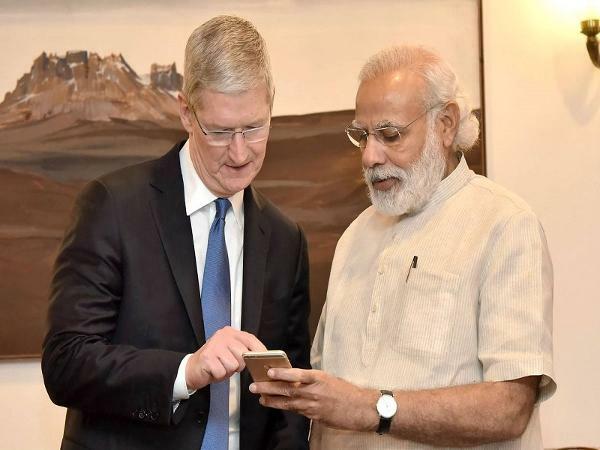 On his US tour, Narendra Modi met with Apple's CEO Tim Cook to discuss the future investments and plans in the country. The China-based Zopo Mobile is also known as Shenzhen ZOPO Communication Equipment Co. have about 300 distributors in India. 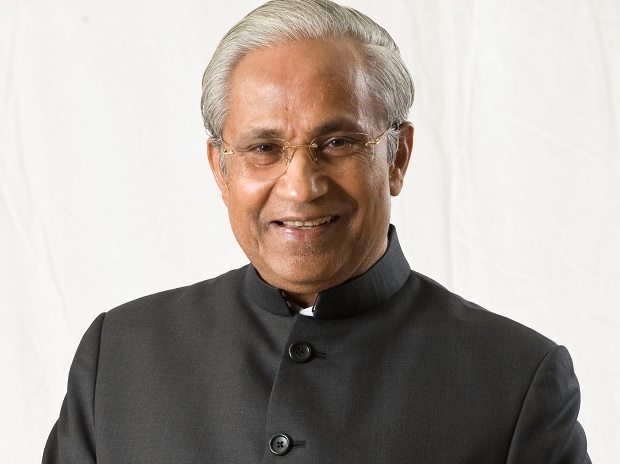 Lupin's founder and chairman passed away in Mumbai at an age of 79, leaving everybody saddened and shocked. 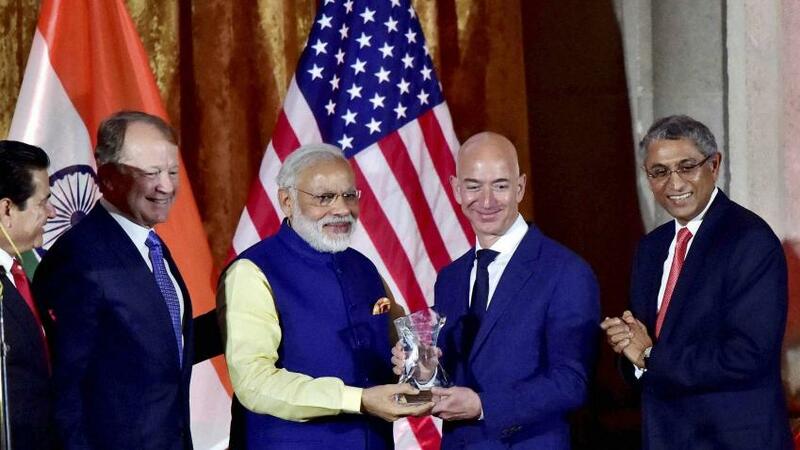 Modi has met with Amazon's founder and CEO Jeff Bezos to discuss the further investments and future of the company in India. 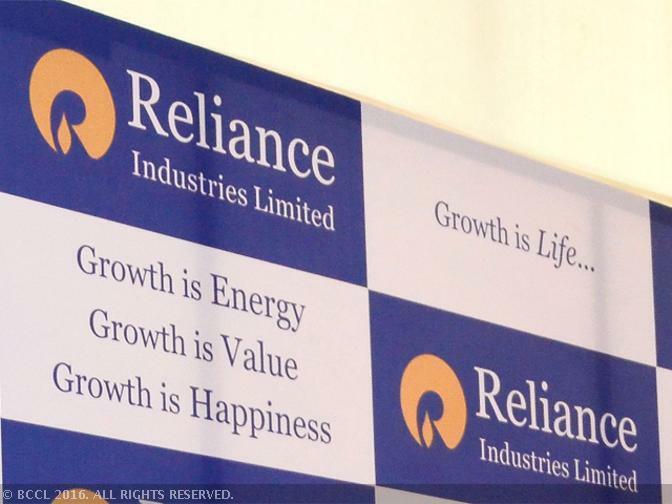 Reliance Industries Limited(RIL) is planning to raise ₹25,000 crores via debentures in the company's AGM on July 21, 2017. 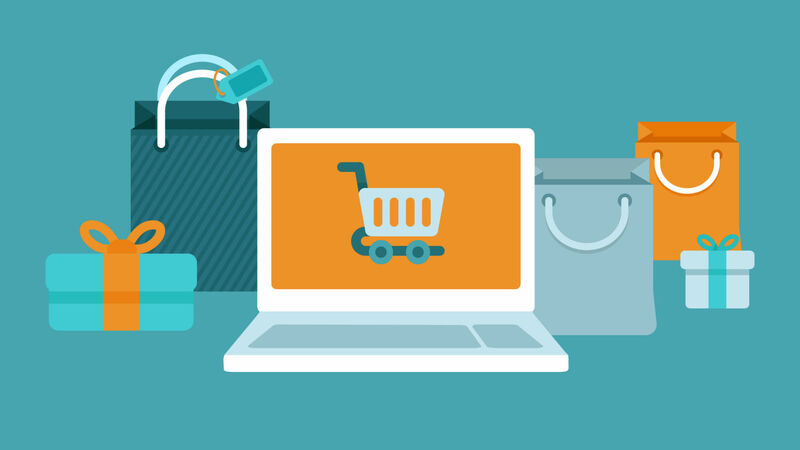 The government has stayed decision of 1% TDS for eCommerce vendors, finance ministry announced in a statement.